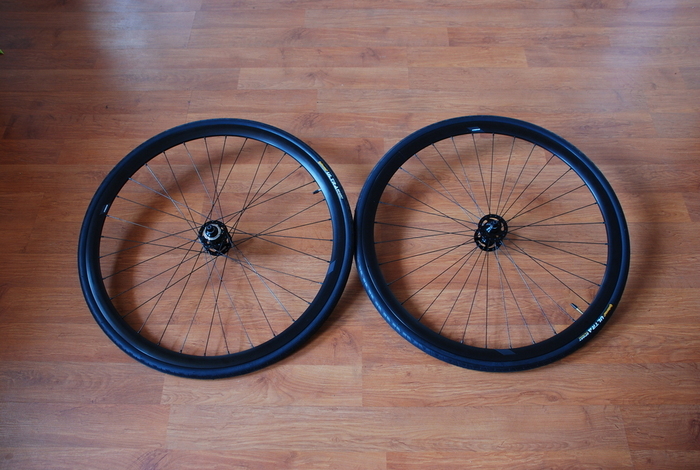 Beautiful all black Aero wheelset, equally at home on the track or road. 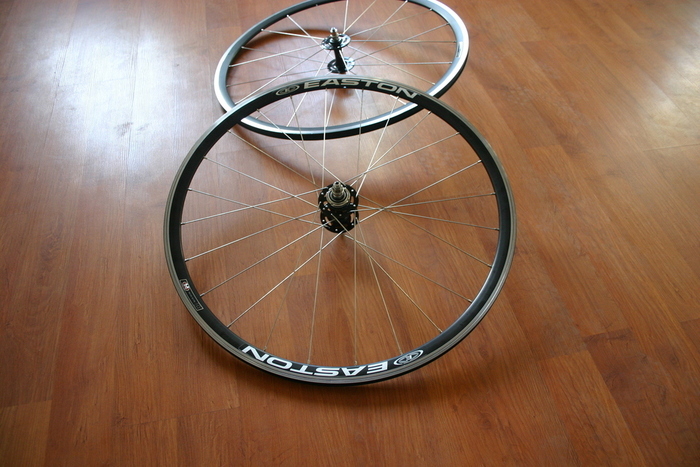 Very light wheelset, equally at home on the road or track. 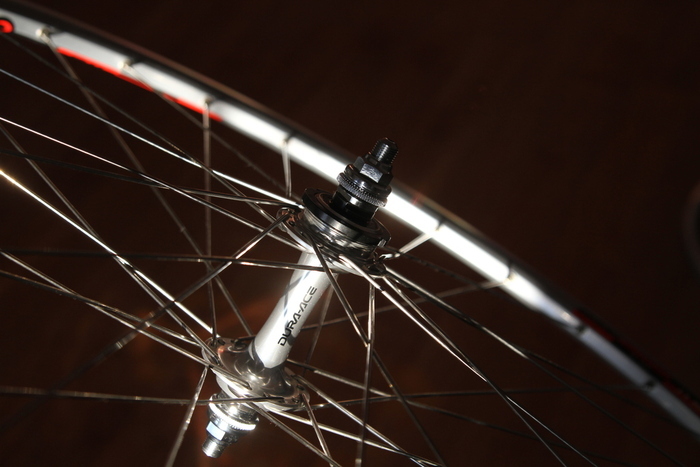 Aero wheelset, equally at home on the track or road. 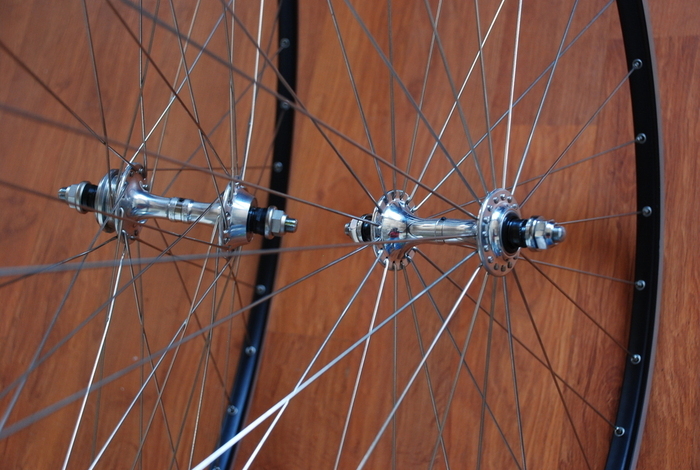 An Italian traditional pista wheelset, equally at home on the track or road. 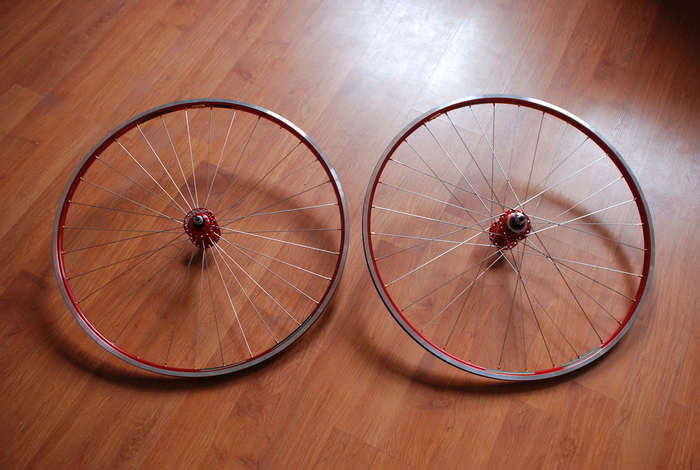 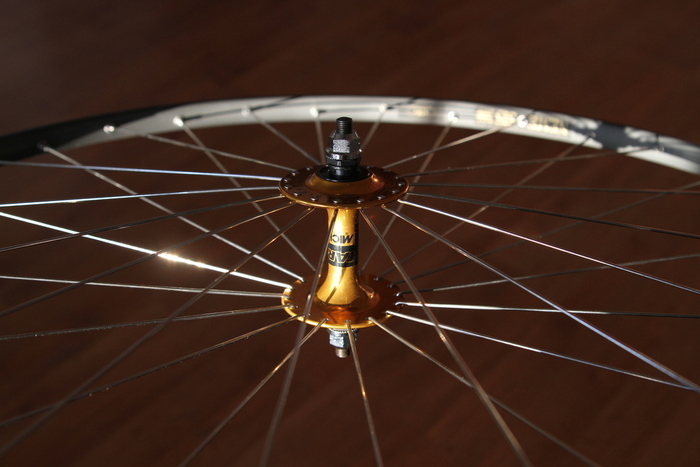 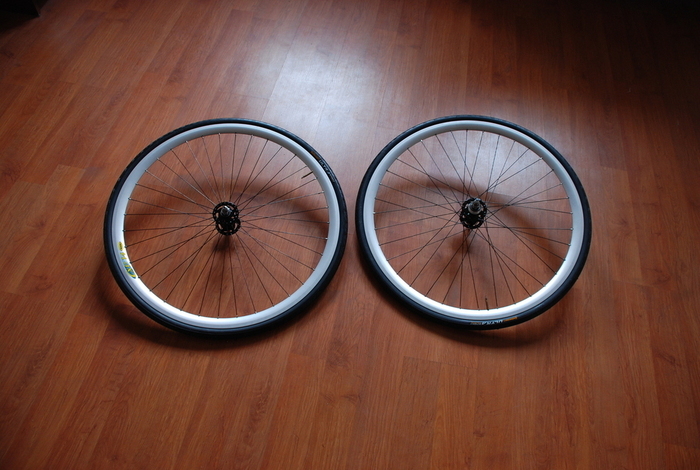 Beautiful Track / Fixie aerodynamic wheelset that offers a very stiff and light feel.